Mining magnate and soon to be nominated Mother of the Year 2014 Gina Rinehart today caught up with her two eldest children, John and Bianca in the lovely surrounds of the Federal Court. The reunion was a long time coming as relationships between the three had been strained over accusations of misappropriated trust funds. 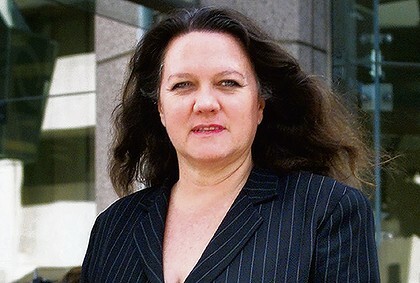 An observer told The (un)Australian that the reunion was “quite touching” and the family soon started communicating, with Rinehart lightheartedly referring to her daughter Bianca as “Sue” and jokingly threatened to take her son John “to the cleaners”. It was speculated that Rinehart had looked to replace her two eldest children with adoptees from Africa in the hope that they would only be capable of suing her for two dollars per day as opposed to two billion, but judging by this reunion it seems Ms Rinehart may have reconsidered.